"An empowered organization is one in which individuals have the knowledge, skill, desire, and opportunity to personally succeed in a way that leads to collective organizational success." 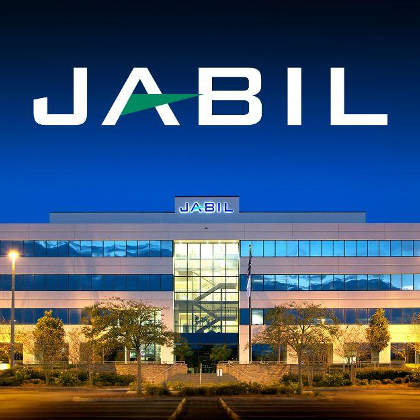 Jabil’s stock rose more than 10 percent Friday on news of a well-balanced second-quarter performance that beat analysts’ expectations. The company's second-quarter results, released after the close of the market Thursday, included net revenue of $5.3 billion, up more than 19 percent compared with Q1 of 2017.